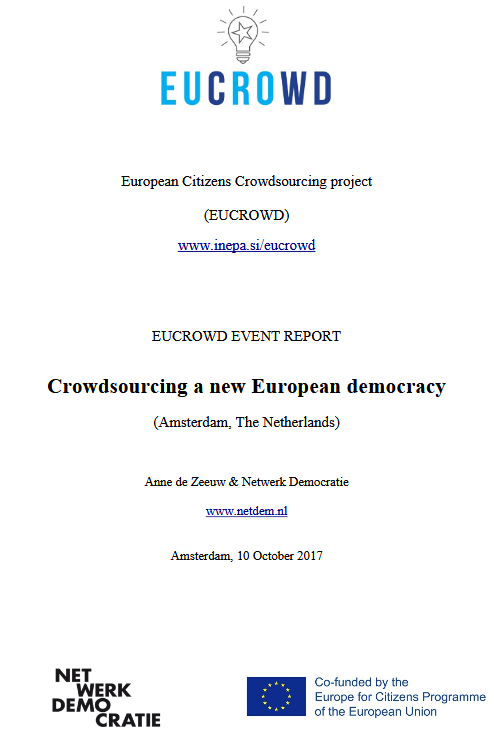 Crowdsourcing a new European democracy (pdf). 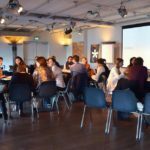 Elisa Lironi, European Citizen Action Service (Belgium): Towards a Crowdsourcing Pilot at the EU level (pdf). 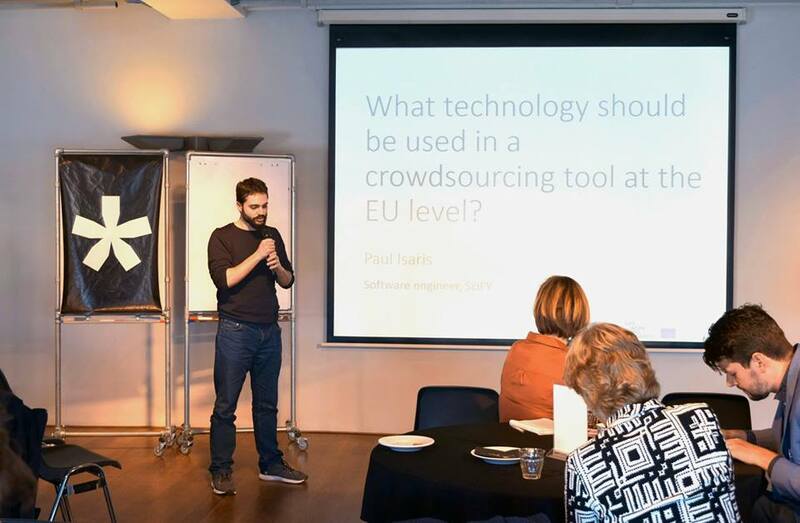 Hille Hinsberg, Praxis Centre for Policy Studies Foundation (Estonia): People´s Assembly: The Estonian case of crowdsourcing: e-democracy for political transparency (pdf). 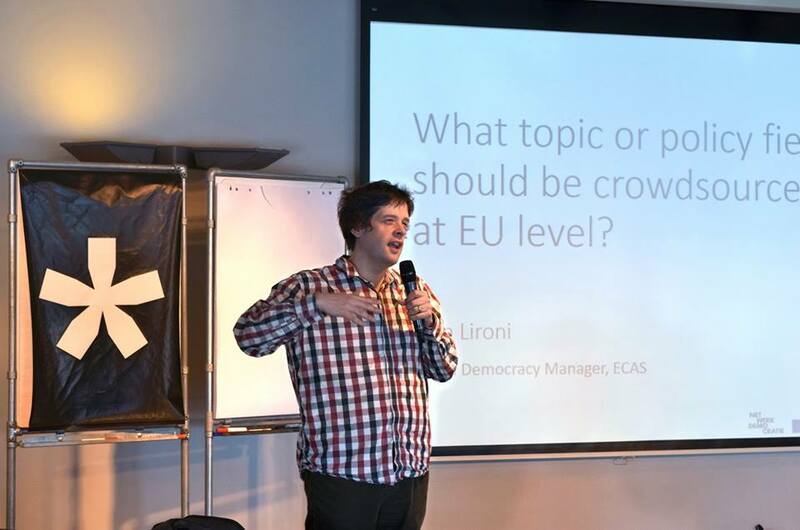 Paul Isaris, Science for You (Greece): DemocracIT: Improving citizen participation in democratic processes (pdf). 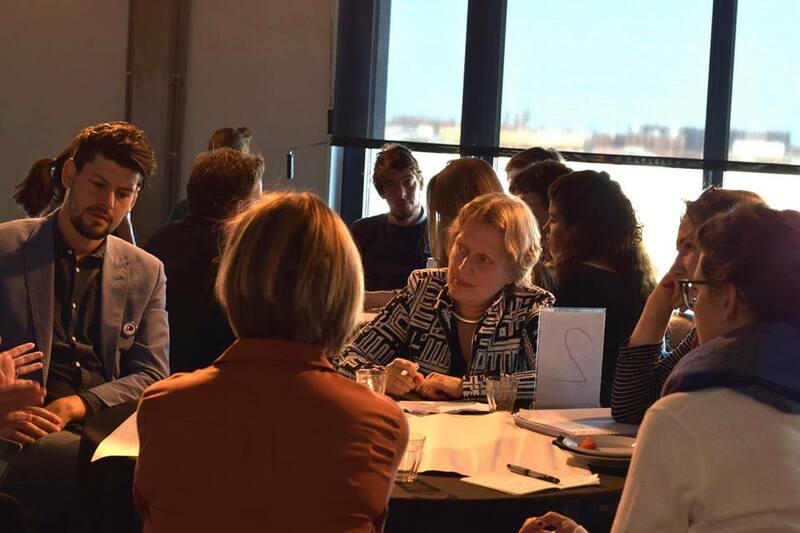 May-Britt Jansen and Jeroen van Berkel, Municipality of Amsterdam (Netherlands): Open-Stadsdeel (pdf). 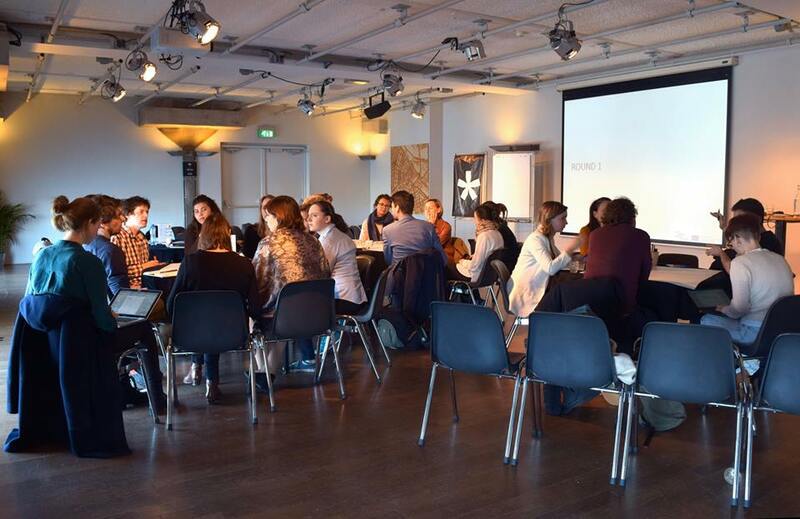 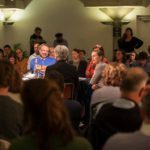 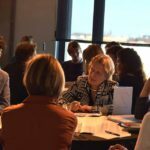 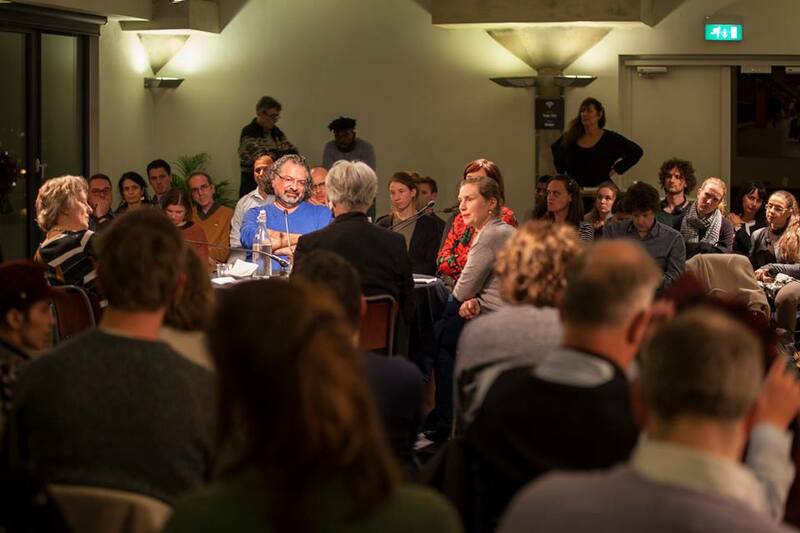 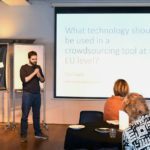 The EUCROWD event in Amsterdam was organized by Netwerk Democratie with the financial support of the Europe for Citizens programme of the European Union. 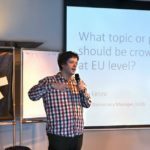 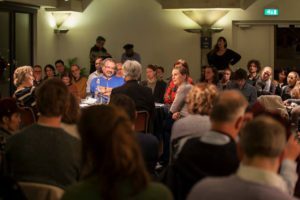 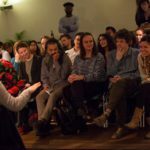 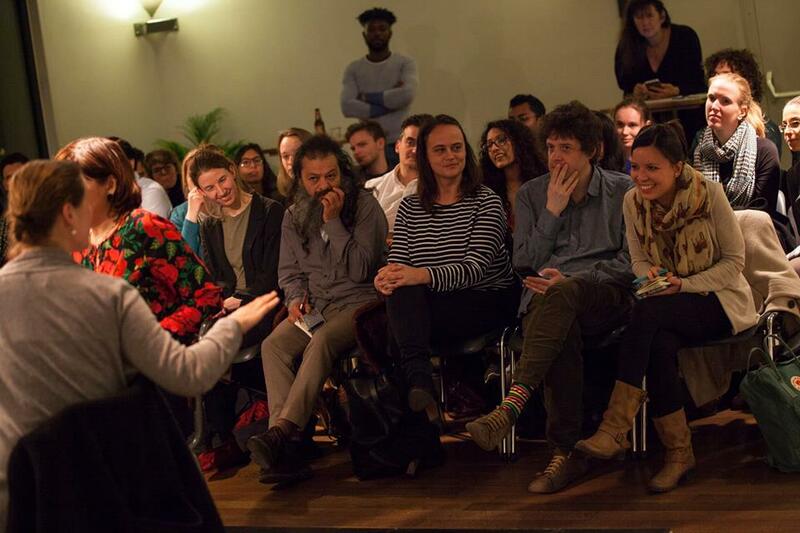 Next Next post: From Crowd to Action – the future of digitalised democracy in Europe?